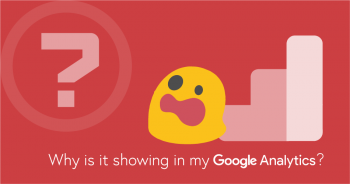 Google Analytics Sources: Traffic from 127.0.0.1:8888/orange.html and Google llc? 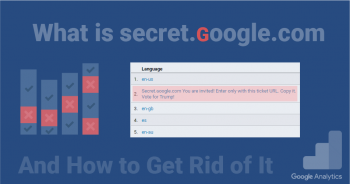 Google Analytics Sources: What is secret.ɢoogle.com and How to Stop it? 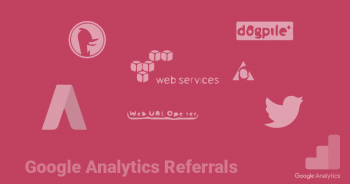 Google Analytics Sources: What is uptime-as/us/eu.net and How to Stop it? 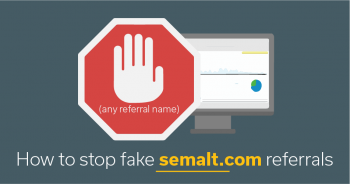 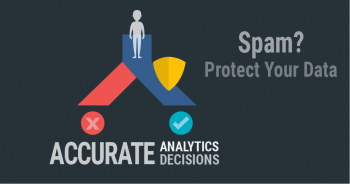 Google Analytics Sources: What is semalt.com (autoseo-service.org / auto-seo-service.org) and How to Stop It?